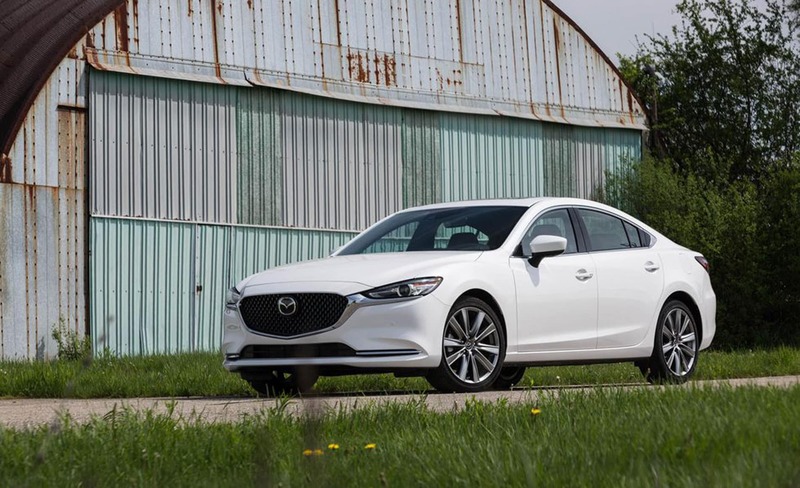 Midsize sedans have the tough job of delicately balancing offering roominess, comfort, and fuel efficiency. 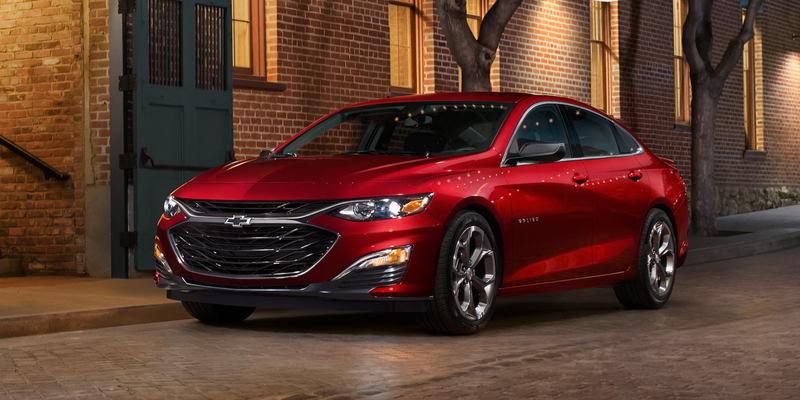 Many models offer one or two of these, but only a few excel in all three. 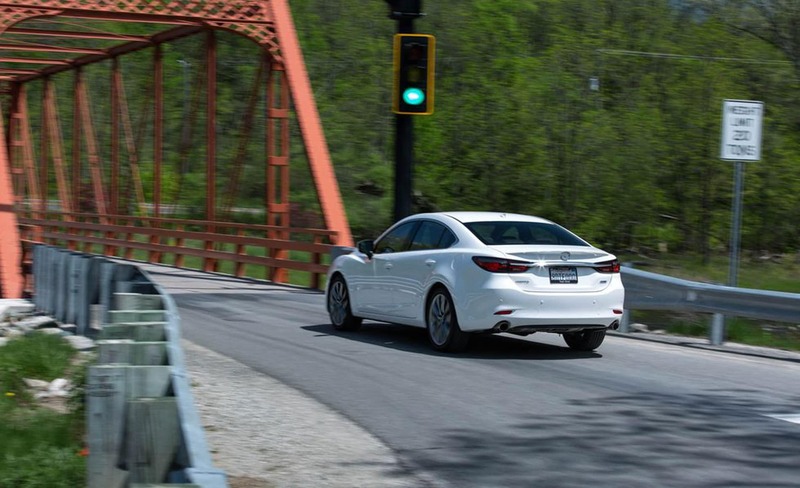 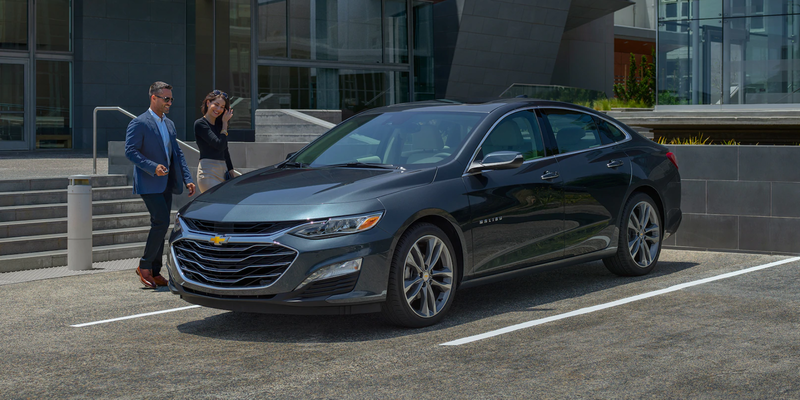 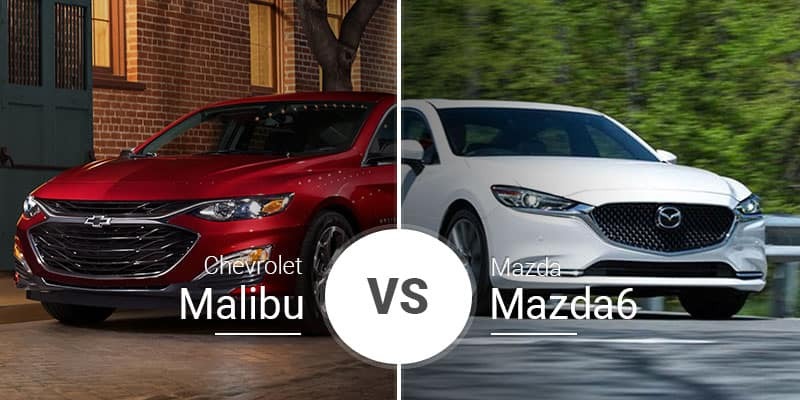 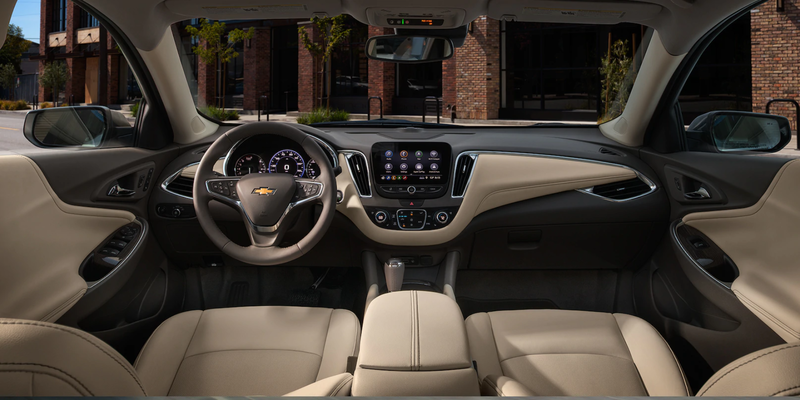 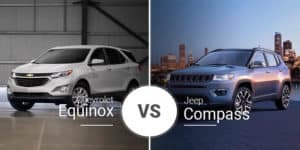 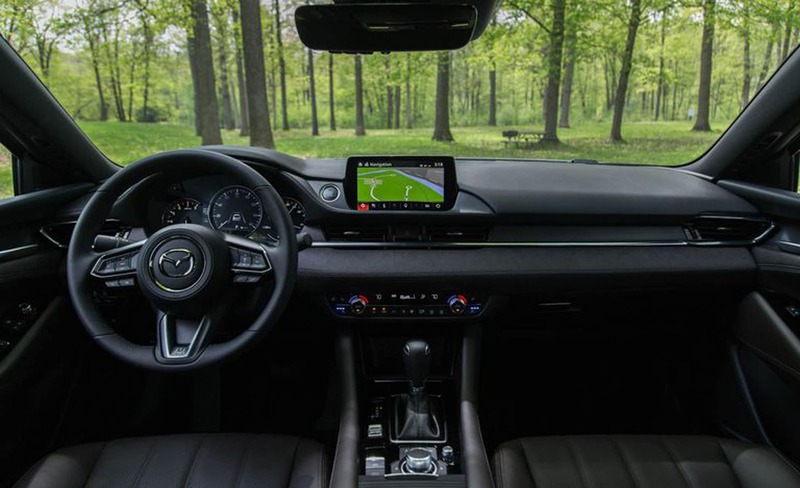 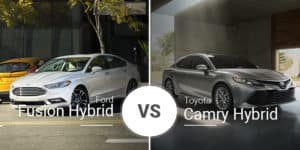 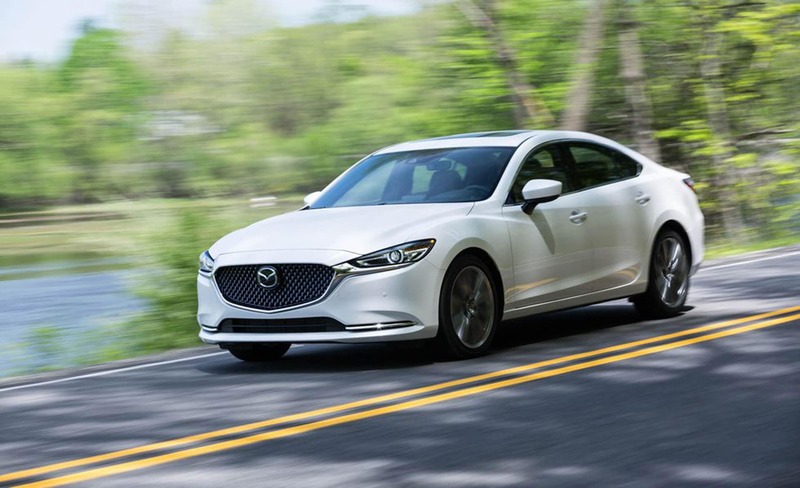 The 2019 Chevy Malibu and 2019 Mazda6 offer all three in gobs, but which one is the best buy for Orange Park area midsize car shoppers? 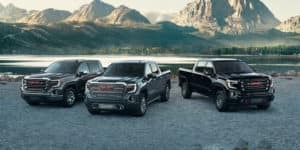 Continue reading to find out.